Are you looking for a German course with motivated participants, good teachers, efficient learn planning and proficient consultants? The Intensivkurs REGULAR might be your choice. This is no INTEGRATIONSKURS (! ), which means that all the participants do really want to learn, the groups are not oversized, You learn faster and we have the biggest flexibility in terms of choosing and implementing teaching programs and materials. Most important we have no overbureaucratized administration. You can enroll, You can start anytime you want. This course was planned as an alternative solution to the problems of the traditional Integration courses and helps You to learn and practise the german language successfully, due to the execution of a rigorous Quality Control system. All German courses are intensive and run daily from Monday to Friday generally from 9:00 to 12:15 or in some cases from 12:30 to 3:45 p.M. If you don’t find an appropriate starting date, please look the page of the Integration Courses. Since the courses for the other levels (for students with previous knowledge) run the whole year (except 2 weeks for Christmas), it is possible to start every Monday by taking a placement test or trying for free in the course you are interested in. Please call us at +49 761 6105060 to ask if there are still free places in the groups. The biggest problem of the traditional language courses might probably be that the groups are mostly composed from students who don’t have the same motivation. This happens mainly because of two facts: many language schools tend to overfill the courses, due to the high costs of the courses, which are cofinanced by the Government. On the other side many language schools don’t give importance to the Placement Tests. Some participants (especially in the Integration Courses) are not motivated enough and this can disturb the correct progress of the Course. Along the years we have been focussed on developing methods, in order to solve this problem, to form groups of students who are motivated to reach the goal of improving their knowledge of the german language. We finally have introduced the Quality-Control System. What is it? At the beginning we pay considerable attention to the placement. At the end of every Level there are Zwischentests (intermediate tests)which give us an image of the progress of all the students. In order to attend the next level a student has to score at least 50% of the points. The school management is continously in contact with the teachers and helps them by evaluating their impressions concerning the students and the test results and administrating the group. In addition the work at ISD is strongly target-oriented. 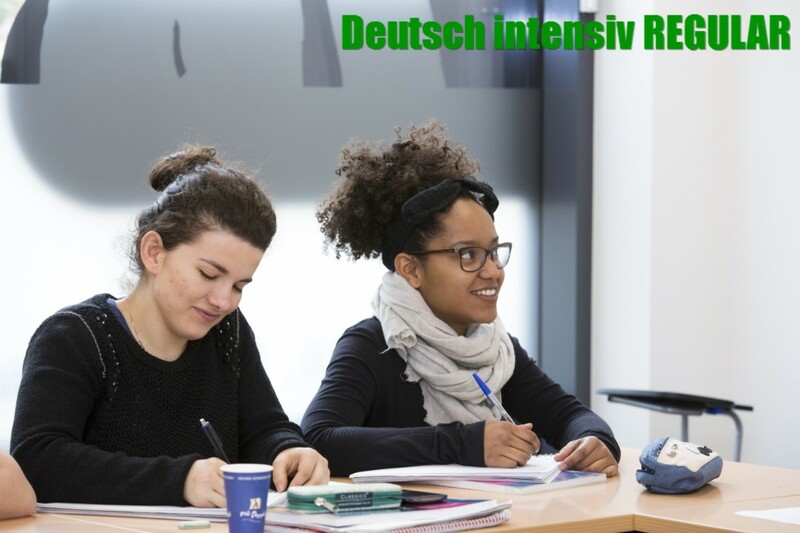 Our interest and our biggest joy is that every course participant fully uses his capability in learning german, in order to reach a successful goal, no matter if this is to pass an exam or just improve the language for the work or the everyday life. The school management requires from the teachers a very detailed documentation about the course progress, the results and the regularity of the participation, including for example in doing homework. This means that every effort of our work tends to one goal: to offer You the possibility to learn German by investing your money and your time the right way! *The evening course (5:15 pm – 8:30 pm) takes 5 weeks for each Modul! You can register by writing an email or contacting us through our online form, by calling us at 07616105060 or visiting us at Habsburgerstr. 83 (Mo.-Fr. 9-12 Uhr und 14 – 18 Uhr) or Rennweg 49-51 (Mo. – Do. 8:30 – 11:30). If you already have german knowledge you can do a placement test, in order to enroll for the most adequate course. If you have a Berechtigungsschein you have to pay only 50% of the price. IN some cases you can get a Berechtigungsschein with a total absumption of the price (100%). 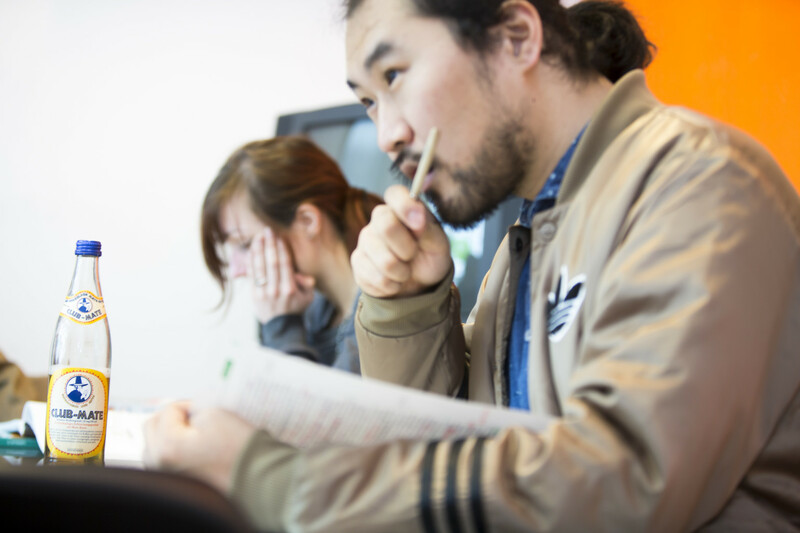 At the end of the course you can take an exam, which has 2 parts: a language test and a Test zum Orientierungskurs. If you pass both exams you have successfully completed the Integrationskurs and you will receive a certification. As a foreign citizen you have to demonstrate your language knowledge. The successfull participation in an Integrationskurs is one of the most important requirements, in order to get a job, or an unlimited residence permit or a naturalization. 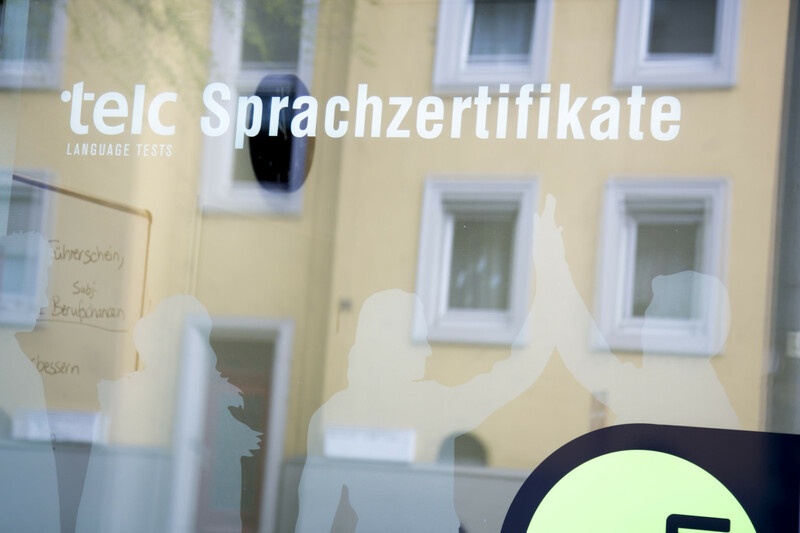 The ISD is one of the few Language Schools in Germany, which are certificated by the Ministry, in order to offer free courses of Medical German. Our courses for medical German are designed for doctors, who already have some previous knowledge (at least B2). 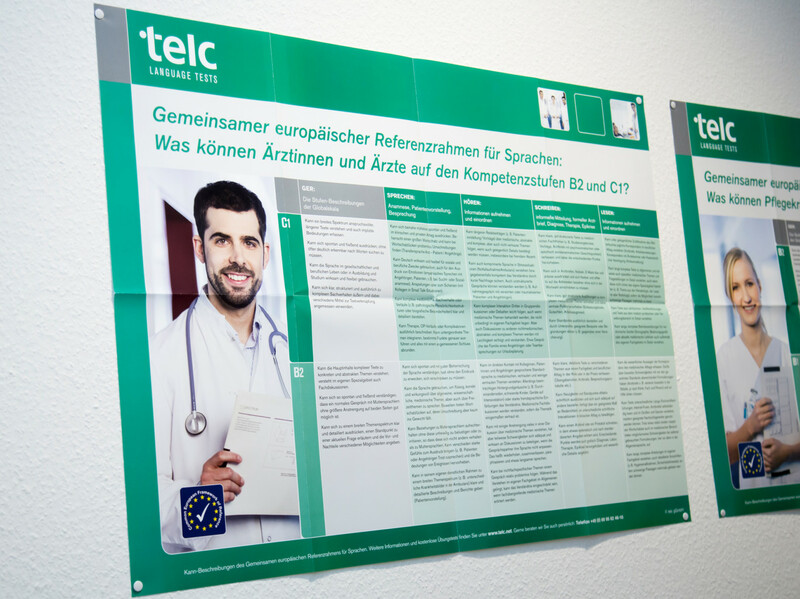 The goal of the course is the introduction to the world of medical German and the preparation of all the parts of the B2-C1 telc Medizin or the B2-C1 telc Fachsprachenprüfung exam or the Fachsprachprüfung der Ärztekammer, which are the exams you may Need to get a permission of working as a medical doctor in Germany. The language trainings are intensive and run every day, depending on the options you choose below. The courses can be taken as a personal one-on-one course or as a course in a small group (for 2-5 participants). This is only possible if there are other interested people (please ask our secretary) or if 2 or more persons enroll together. The courses are planned by qualified specialists for medical German. 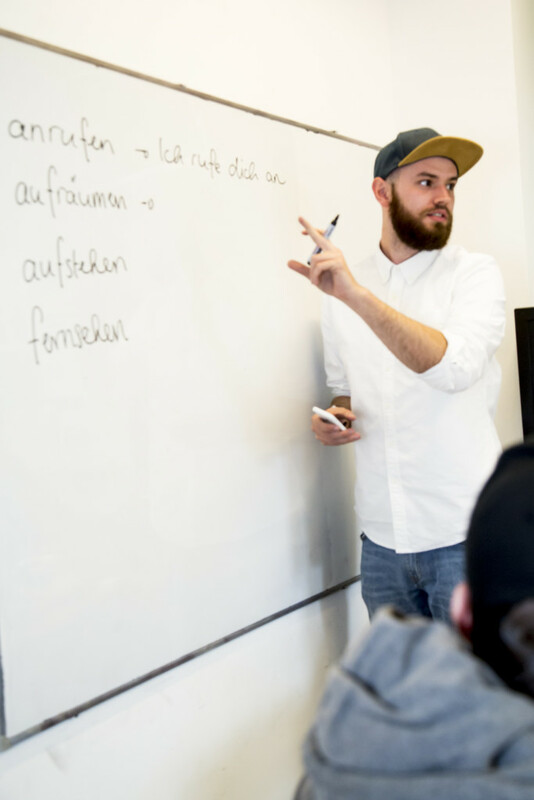 The ISD-Freiburg collaborates with the certificated agency Freiburger Ärzte Consulting and can help the Course participants in finding a Job in Germany. 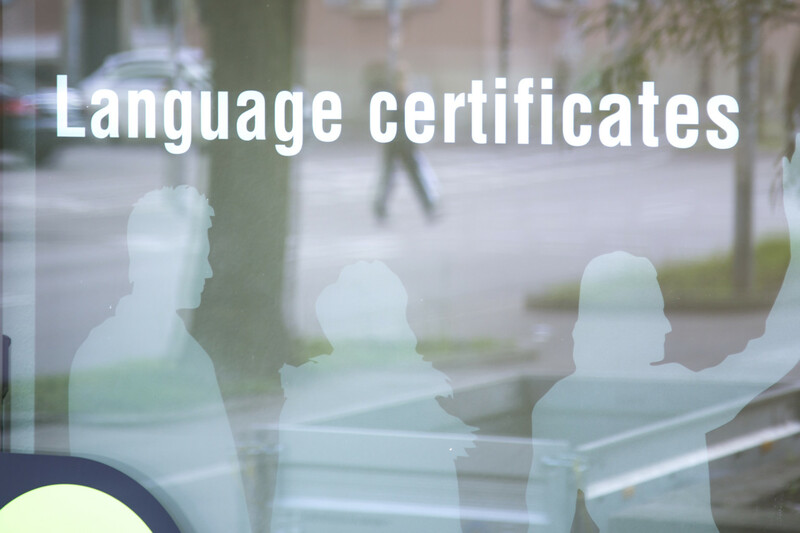 After the courses it is also possible to take the language tests directly in our language centre. This option is good for participants with a C1-level or at least a very good B2-level (80%) and offers a global preparation in the 4 most important language skills: reading, listening, speaking and writing. 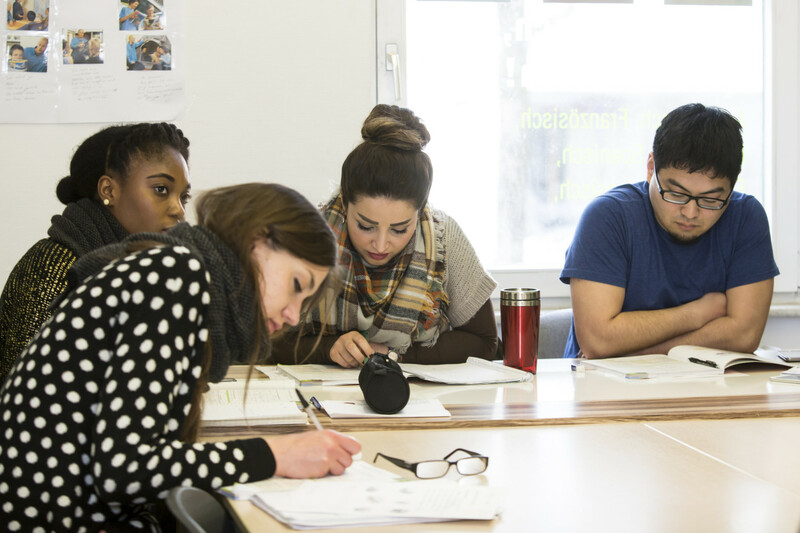 This option is good for participants with at least a C1-level and offers a quick preparation in the 4 most important language skills: reading, listening, speaking and writing. Course start: flexible, everyday possible. Our Institute has the permission to organize this courses which are offered by the german Government. The course prepares you efficiently for the Fachsprachprüfung, which is the exam of medical german you should pass, in order to get the permission to work as a medical doctor in Germany. Important: if you don’t have all the documents please contact us. We will be glad to help you, in order to get a permission to participate to the free Course. Time: 8:30 – 12:45 or 1:00 – 5:15 p.M.
At the end of the course you will take the Fachsprachneprüfung telc Deutsch Medizin B2-C1, which is also for free (only Option 3). For the DSH and TestDaF and for all telc-exams ISD offers special courses as one-on-one training courses, or for 2 participants. Our experience tells us that every single applicant needs a specific, personalized training to improve exactly in the fields which cause him or her most difficulty (for example in using prepositions with the appropriate case, in the declination of adjectives, in sentence construction, in writing, in listening, etc.). On the very first day the applicant can take a simulated test, for us to find out in which field he/she needs more help. After this we can plan a personalized Training to work directly where it’s necessary without losing time. Only in this way can we offer you an efficient course. Only in this way can you optimize your skills and your potential and improve your performance during the exam. Some good reason to attend one of our German courses. Highly competent and nice teaching team. We are constantly focussed in offering You a successfull experience!